Proud. That’s the word. That’s how I felt on Tuesday evening. Eight volunteers with a bucket a piece collected £6,440 towards the Supporters’ Club’s hardship fund from fans attending the game against Burton. They included three Stoke City fans who each threw in £20 and a young lady who emptied £12 worth of coins, sent by her nan, into my bucket. The generosity of young and old who approached me was humbling: Young lads emptying their pockets of change. An old steward opening the gates to come outside and make a donation. Many people had doubtless given before (and bought shares) when the vultures were circling the first time back in 2003. But here they were again demonstrating to Stoke-on-Trent City Council that it had made the right call – a brave decision to give Port Vale another chance at life, thereby preserving 136 years of our heritage. The last 10 minutes of Tuesday night’s game will stay with me forever. Supporters around the ground, on their feet and singing in unison: ‘Stand Up If You Love The Vale’. I’m convinced it spurred the players on to the barn-storming finish which included two late goals. It was great to see so many faces who had been absent for so long. Mark Rutter, architect of the Starve ’Em Out (SEO) campaign, went in through the turnstile by me and told me of his idea for ‘reverse SEO’ – the Feed Em ’Up campaign. He’s right. 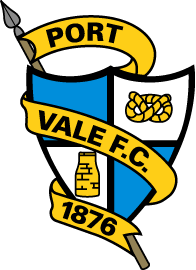 Now is the time for us to demonstrate to the city council, the administrator and would-be investors, the enormous potential of Port Vale and its fanbase by getting ready to buy season tickets and emptying the club shop of merchandise. In the coming weeks and months there will be many fund-raising events and initiatives to help get our club back on its feet. I know Vale fans will do more than their share and I’ll be asking our celebrity supporters to also back us in any way they are able. Not everyone has to give money. Some times it’s more about what you do and what you say. 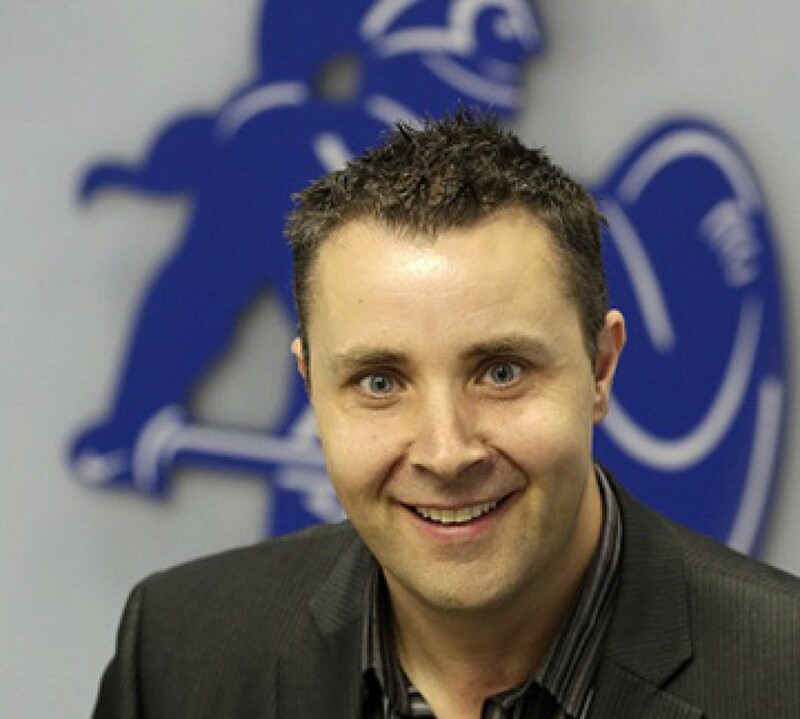 Now is the time to bury our differences – irrespective of what you thought of the old board or the stay-away fans. Now, more than ever, we must rally behind not just Micky and the lads but all of the staff at the club who are currently in limbo. Port Vale is a family and together we will emerge stronger from the ashes of a period of terrible mismanagement and self-interest. Here’s to that brave new dawn. Yes, the fans standing up and singing ‘Stand Up if you love the Vale’ will be an everlasting memory – as will the people (including yourself, Martin) who stood up to and helped to beat this rotten board. Unfortunately, the people responsible didn’t read the writing on the wall until it was too late to avoid administration. Their shame will stay with them forever in the eyes of Port Vale fans. Good article, Martin. The past is now the past and cannot be changed. The only way now is forward, together. I went up on Tuesday for the first time in 18 months and surprised myself by how quickly I got caught up in the old passion. If all other “true” Vale fans return then we may just make a nonsense of the 10 point deduction. Come on Vale. As i stood at the Railway Paddock with my bucket, I was wondering what reaction I would get. Well, I can tell you in just 45 mins I got £1,230 put in my bucket – with the help of a fellow VALE supporter who stood with me as he could not get a bucket. It’s got to be one of the most emotional times of my life. How proud I was to be part of this. And when the three Stoke supporters came to me and gave £20 each I had a tear in my eye. Then, in the last 10 minutes, all of us standing as one. This was a night that will stay in my memory forever. Thank you to all, and the same Saturday, please! On Tuesday a neighbour who is a pensioner knocked on my door and asked: “Are you going to Vale tonight?” To which I replied: “Yes.” She said: “Please put this in a bucket tonight for me. I do not go to Vale but I would not like to see them go out of business.” She handed a £20 note to me to which I put in Caroline’s bucket. I think this shows what the people of this city are like.